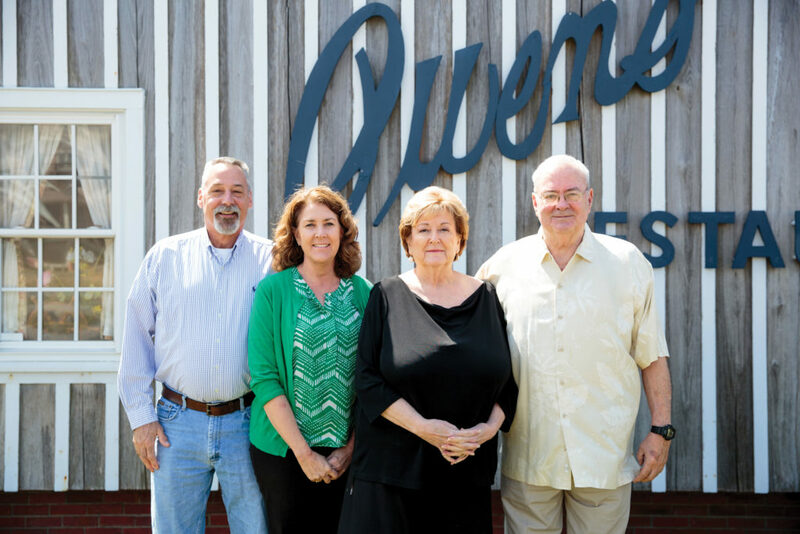 Owens’, the oldest family-owned restaurant on the coast, knows how to keep generations of Outer Banks families and tourists hungry for more. Hint: Change is overrated. Peaches Eckhardt and her mother, Clara Mae Shannon, had been up all night frosting petit fours for Her Royal Highness Princess Anne, who was in Manteo for the hoopla surrounding the 400th anniversary of the Lost Colony. Clara Mae’s mother, the indefatigable Clara — always Miss O — was barely five feet tall and ran her one-room restaurant with shipshape efficiency. Grits and eggs at dawn for the fishermen gave way to a lunchtime crowd. In the thick of the dinner rush, the dining room filled with the smells of fish on the flame and hush puppies bubbling in oil. Cigarette smoke swirled in the high laughter. The eating, drinking, gabbing — and, on the really late nights, wee-hours singing — continued untamed until Miss O flicked off the lights. 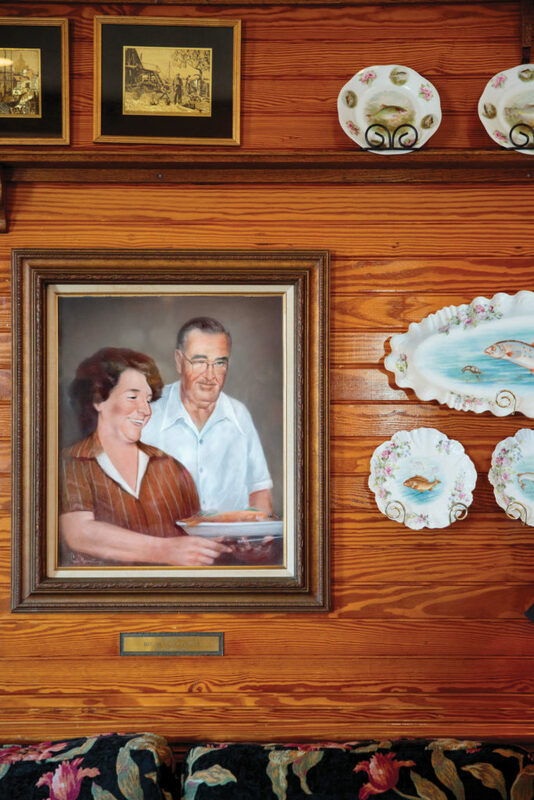 Clara “Miss O” and Robert Owens built a family tradition for generations at their restaurant in Nags Head. 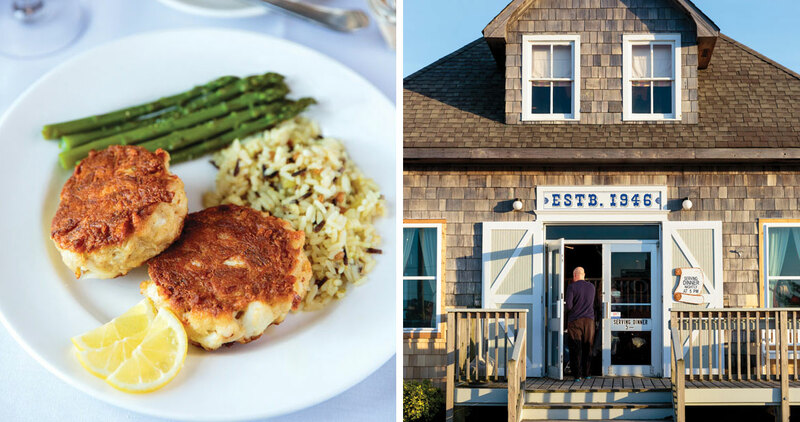 Each night during the summer, some 500 diners come for the seafood and the social scene. As Clara Mae and her brother, Bobby, got older, they kept pace with their mother, washing silverware, serving, and scraping plates. Their father had died suddenly in 1950, four years after swapping their successful Manteo hot dog stand for a new, risky venture on the then-hardscrabble Outer Banks. Back in those days, running a restaurant alone, and as a single mother, on a strip of sand that wouldn’t become an incorporated town for another 11 years, inured Miss O to pessimism. “Tomorrow the sun’ll rise,” she’d tell anyone with a complaint. “She would give anyone a meal who needed it,” says her granddaughter Peaches. “Many times she didn’t have one to spare.” Not that she was just a softy. She was clever and tough, too: Miss O had a regular poker night in Manteo, and while she cleaned the table in Texas Hold ’Em, 8-year-old Peaches would play with the little dogs underfoot. Breakfast and lunch faded away in the 1970s, but the dinner menu remains a time capsule of beloved seafood classics. For a brief time, “Oysters Owens” was cut from the roster when early-season oysters were scarce, and the local stuffed flounder was bumped, too. Miffed customers demanded their return. “Some people just really, really don’t want change,” Peaches says. “You have to walk a fine line.” Of course Miss O never stopped making her signature dishes: crab cakes and hush puppies. Even when she was confined to a wheelchair, she still came in to cook. The morning she passed away — two years after Princess Anne’s visit — she was making a batch of both in the kitchen with Lionel. “When she said no, half the restaurant was practically crying,” Clara Mae says. Miss O didn’t set out to create a place to commemorate milestones, but that’s just what has happened. For a long time, it was the only go-to for cloth-napkin dining. Even as that tide has shifted, the pull of nostalgia is stronger than any foodie trend. 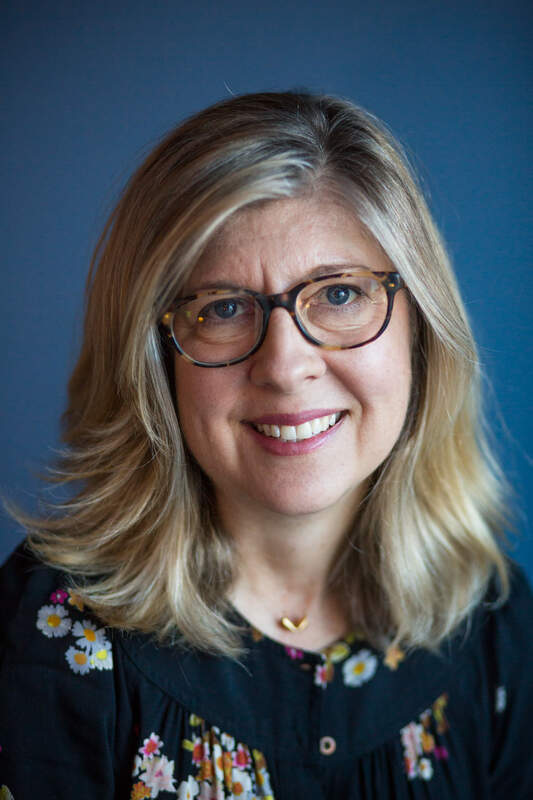 So much local family history — from early homesteaders to Coast Guard culture and fishing families — is enshrined here that people feel a sense of belonging when they walk through the door. There are two Lyle guns in the lobby, small cannons used to shoot lifelines over the water to a sinking ship, and a century-old compass. The oil lamps, carried from one Coast Guard station to the next, are near the logbooks that give an itemized account of daily life on these eastern outskirts. Because Clara Mae, Lionel, and their extended family have spent more waking hours inside Owens’ than outside of it, a kinship has formed between the family and everyone who works with them. There were the cooks — the “Matriarchs from Manteo,” as Peaches calls them — whom Miss O and Bobby picked up in the morning and drove home each night. James Earl Sawyer — everyone called him Chief — worked at the restaurant for 50 years. Peaches remembers going to his funeral and being told at the church door that the Owenses were to sit up front — with the family. “A high honor,” she says. Now Don Jackson acts as Clara Mae’s right hand. He’s worked at the restaurant for 21 years, and is a singer of local renown. In fact, when he’s not at Owens’, he’s likely at a wedding or funeral. “He buries everyone in three counties!” Lionel crows.